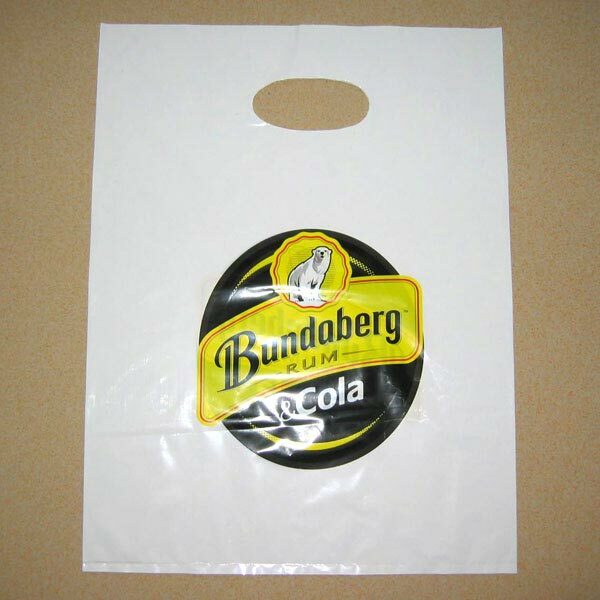 We are leading Plastic Bags Manufacturer in Delhi. 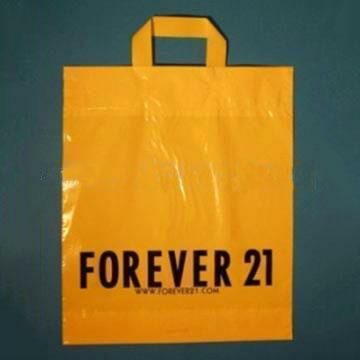 We provide Woven Plastic Bags, Colored Plastic Bags, Small Plastic Bags, Plastic Shopping Bags etc. 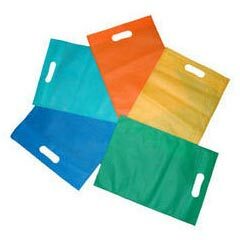 Colorful Plastic Bags provided by us also have huge demand in market. 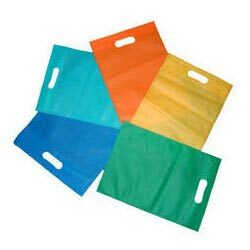 We provide Plastic Bags in variety of bright colors and beautiful designs. We use preeminent quality raw materials for manufacturing bags. 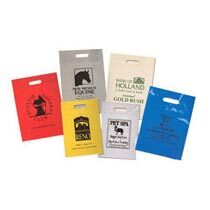 All our bags are very durable and do not break or abrade. 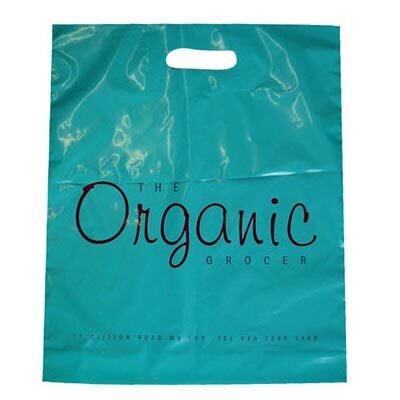 The bags provided by us are water proof and also do not allow any leakage. We are backed by skilled workers and only employ the use of advanced technology for manufacturing Plastic Bags. Our production process is very fast and we are capable of handling even many bulk orders for Plastic Bags coming to us simultaneously together. We also feel complacent to inform that we have large warehouses and our quality testing units are also well-equipped. We have never received any complaints from customers regarding late delivery or inferior quality of Plastic Bags.